I don’t know exactly how to explain this, but as I was growing up, anything I learned about Japanese culture and about Tokyo always seemed so mysterious. Like I was learning something about a long lost culture that is entirely different from mine. I wasn’t huge into manga, anime, karate, or other common connections Americans have with Japanese culture, but I got just enough information to build up this mystique. I guess this is an awkward way of saying that I’ve always wanted to go to Japan and learn more about this very different culture and to compare the mysterious things I had learned with the reality of what its like to be in Tokyo. 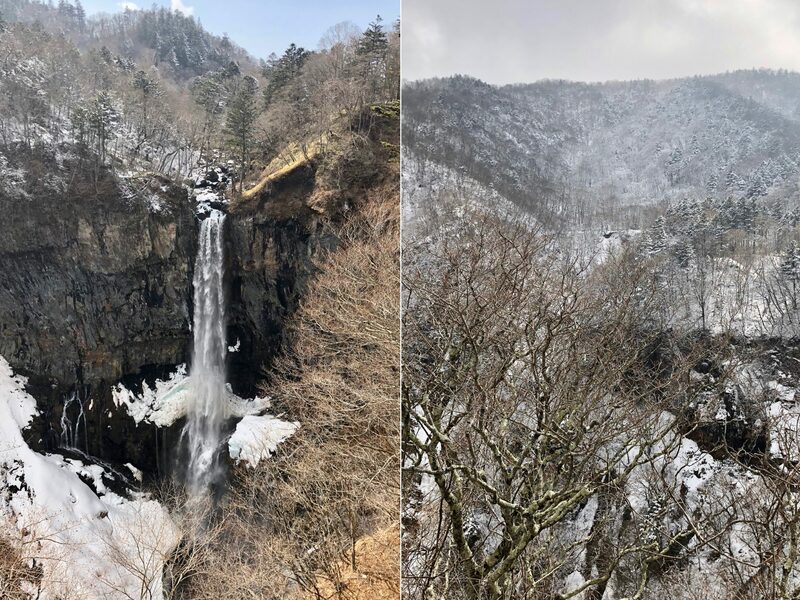 Visiting Japan was a wonderful experience for me. I think I feel confident in saying that Japanese culture is the most different from western culture of any place that I’ve visited. Thats not to say there aren’t similarities, there are. But I think I have a succinct way of explaining what the biggest difference is. Its a theme that keeps coming to me over and over as I write this post. 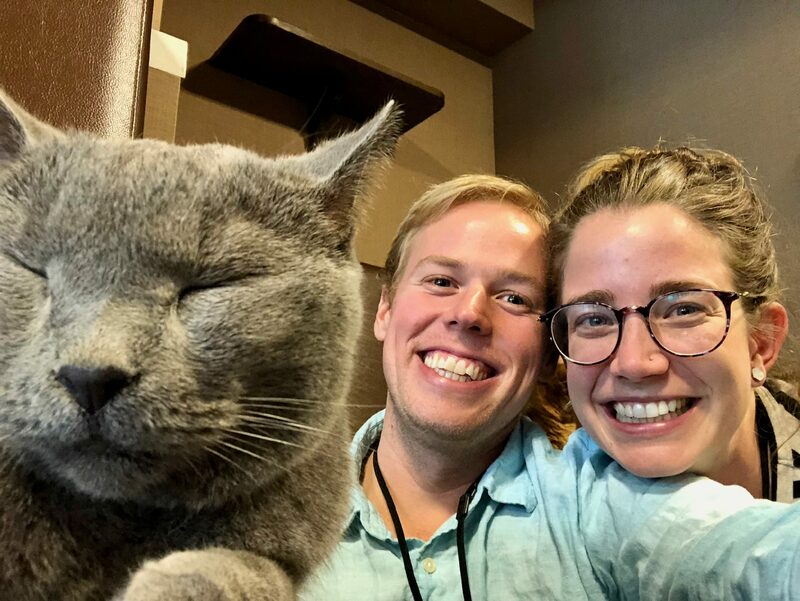 It is hard to express how different every cultural experience is when I’m in a place where everyone is always polite, courteous, and thoughtful. This is what I feel makes Japan and Japanese culture so different from western culture and its what made my first trip to Japan so amazing. I had always heard that Japan has an amazing train system. 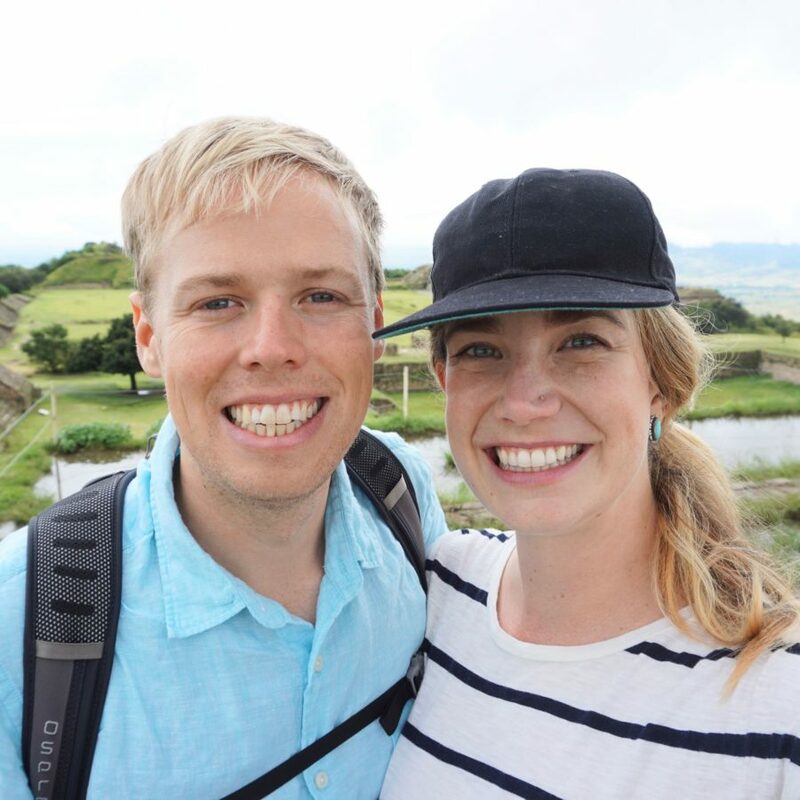 Allison and I didn’t take a Shinkansen, the bullet train, but we did take one train outside Tokyo and we took many many subway trips within Tokyo. The train system isn’t amazing because everything is modern and new and luxurious and cheap. None of this is true. The train system is amazing because of how perfect the schedule is. When this is combined with good transit maps in Apple Maps it became a system I could tell time with. I could always count on making my transfer because the train I was transferring to was scheduled to leave the station at 1:17pm and the train I was on right now was scheduled to arrive at the station at 1:14pm and these scheduled times were always exactly correct. Yes, I was a little cramped in on the trains during rush hour, but in fitting with the theme, everyone was always polite, courteous, patient, and very quiet. Even when Allison and I were lost and cutting it close, train staff and strangers were perfectly happy to point us in the right direction. Now, there is one shortcoming of the train system; the fleshy bit that has to navigate labyrinthian stations with confusing ticket machines. The Tokyo metro system is not run by 1 company but instead has multiple train lines that have different ticketing systems. Tokyo has been working to unify ticketing and station navigation in preparation for the Tokyo 2020 Olympics. But it’s still not perfect. On more than one occasion, I accidentally bought tickets from the wrong machine and they wouldn’t work for my train. It doesn’t help that all the ticket machines look the same and all the tickets look the same. To avoid confusion with metro tickets we both bought Suica cards. These cards were originally only for 1 train line, but they seem to work with all the metro lines now. Its even possible to pay at 7 Eleven and other places with them. The Suica cards resolved most of our ticket issues. Except for buying train tickets outside of Tokyo. We tried to use the machine but gave up and went to the ticket booth. Buying tickets for intercity trains is ridiculously complicated. It involves buying 3 tickets, the base fare, an express fare (for fast trains), and an assigned seat fare. So yeah. Good luck with that. Luckily the person at the ticket booth knew exactly what we needed he even knew how to get us a discount and did it without us having to ask. Its hard to express how nice it is to be in a place where everyone is kind and courteous. 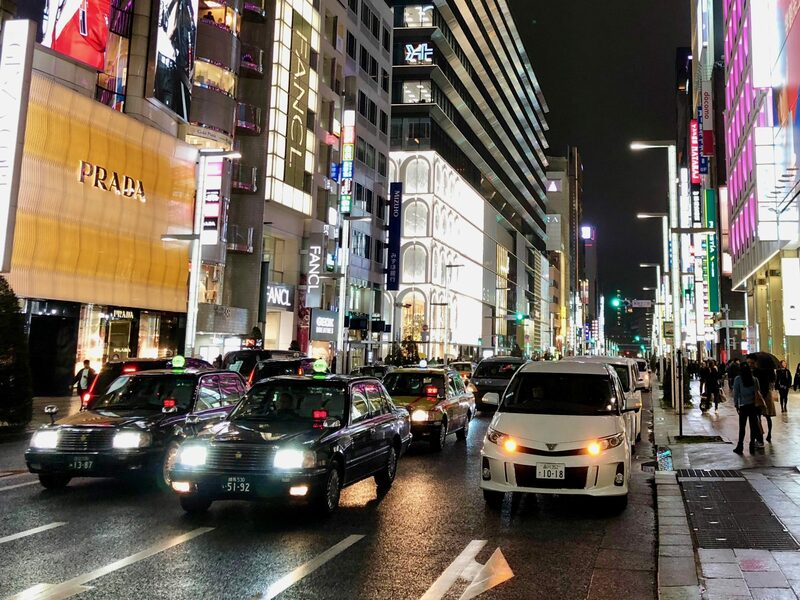 Part of the mystical Tokyo information I had learned while growing up was that the streets were small and the cars were small to match. Tokyo did not disappoint. 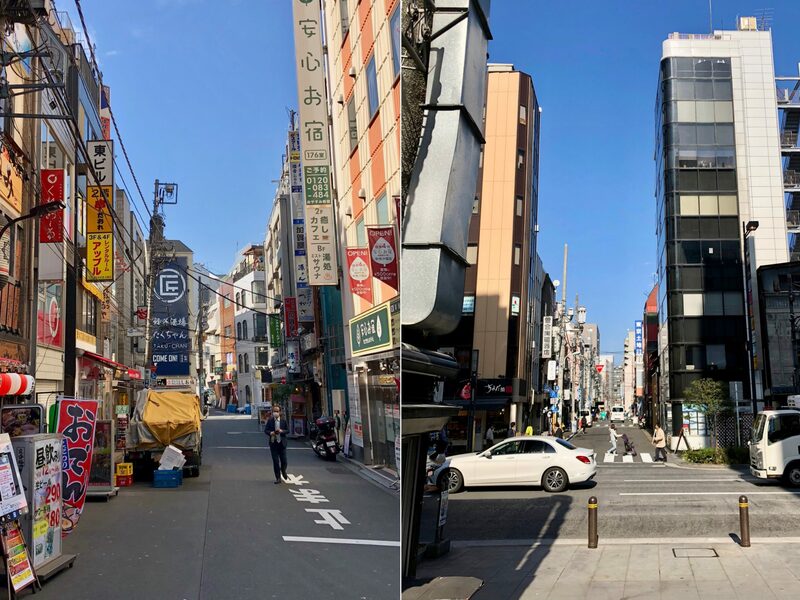 Unlike Seoul, which had HUGE roads with huge cars and impossible crossings, Tokyo’s roads are small, quiet, and manageable. The roads are curvy and hilly and have a lot of character. They can be tricky to navigate because nothing is straight or flat, but its worth it for the character they add to the city. I should also note that its incredible how quiet the streets are. Most everyone has very quiet cars and no-one honks. I’ve never experienced such busy city streets that were so quiet. Its hard to express how nice it is to be in a place where everyone is always so courteous and polite. I was also happy to discover that bicycling is huge in Tokyo. Allison and I always rode our bikes everywhere in San Francisco and so I was excited that cycling was so big here. As I was walking around Tokyo, I would see so many riders and so many parked bikes. In Japan people lock their bikes just with ring locks, very similar to in the Netherlands. This means that the bikes are just standing around on their kickstands not locked to anything. In the Netherlands this is also safe, except in Amsterdam, in Amsterdam, people still need to lock their bikes to a railing or something so they don’t get stolen. But in Tokyo, the ring lock is fine. The bikes don’t get stolen, they’re perfectly safe. Allison and I went on a guided bicycle tour of the city and it was a lot of fun. We learned that, even though, all Japanese bikes have a bell, it is considered very rude to ring the bell. We also learned that in Japan, its perfectly legal to ride on the sidewalk. This is incredible because any time that I felt the road wasn’t safe for riding on or was in the wrong direction, I could just hop on the sidewalk and avoid the danger. It makes so much sense, I don’t know why riding on the sidewalk is illegal pretty much everywhere else. On top of that, our large group of bikes was never harassed or honked at once by motorists. Its hard to express how nice it is to be in a place where everyone is polite. 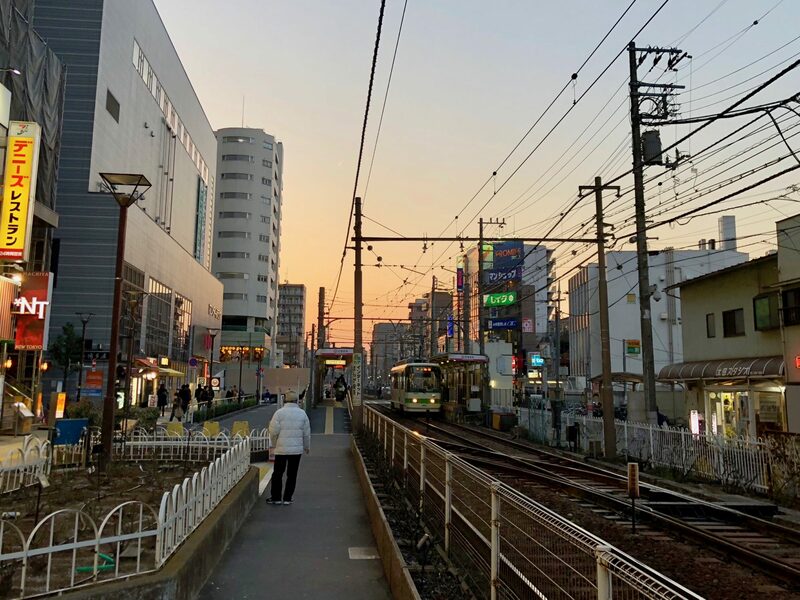 Another very distinctive feature of Tokyo streets is how many elevated roadways and train lines there are. In the 50’s, 60’s, and 70’s when most cities were ruining themselves to expand their roads into freeways, Tokyo said no. Instead, they built elevated freeways. From the small surface roads, they are mostly out of sight, out of mind. The steel and concrete structures that hold the freeway up are usually clean as a whistle and the areas underneath are full of shops, restaurants, roads, pedestrians, etc. They’re not dirty and abandoned like the areas underneath elevated roadways in American cities. There was at least one disappointing elevated roadway I saw, one that covered large stretches of a natural waterway that runs through Tokyo. The bicycle tour guide said that the government needed to build a freeway quickly for the 1964 Olympics and the quickest, cheapest way was to build this monstrosity, so that is unfortunate. But note, how clean the underside is? Its shiny! I’m serious, this is what most train and road overpasses look like. Its hard to express how nice it is to be in a place where even the cleanliness of overhead passes is considered. I’m a self-proclaimed “car-guy.” This definitely conflicts with me also being a city person. Mostly because, cars don’t belong in cities.. I grew up surrounded by a bit of a mystique around Japanese cars. Japanese cars, obviously, took American cars by storm in the 80’s and 90’s. But when I was coming of age in the late 90’s and early 2000’s, I always considered Japanese cars to be very boring, but I also knew that the “real”, “cool”, Japanese cars were kept secretly ensconced in Japan, never hitting US shores. I knew about small boxy cars and, of course, the Skyline GT-R. After having visited Tokyo, I can confirm that this feeling is mostly true. While most of the new, expensive cars in Tokyo are now sold in Japan, the US, and other markets, there are still a lot of quirky tiny cars and tiny vans. I definitely want to have one of those tiny vans in my life. There were two cars I saw all over Tokyo that are unique to Japan. Taxis is Japan are really cool. They reminded me a lot of taxis in Mexico. They’re mostly all the same mid 90’s sedan. This is great because they’re small on the outside and big on the inside. Their boxy shape means there is a big trunk and because they don’t have any sporty pretensions they have a very comfortable ride. In Japan, they have an extra trick up their sleeve. 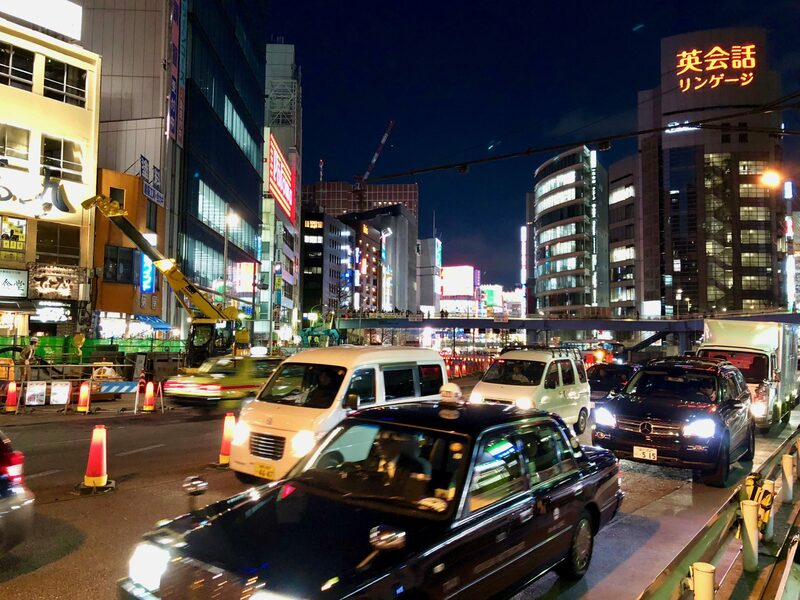 Allison and I were warned, “In Tokyo, never open or close the door of the taxi.” It was very hard to understand what people meant in the abstract, but once I saw it in action, I understood immediately. When the taxi pulls up, the driver pulls a lever and the rear door opens, the passenger then sits down, and the driver pulls on the level again to close the door. The mechanical action of this lever is incredible. I can’t imagine that it was easy to make a lever so that someone, with little effort, could smoothly open and close a door and close the door in such a way that it latches every time. Similar to Mexico, I couldn’t tell if the taxis were actually old or if they have kept making the same model of car for 15+ years. Unlike in Mexico though, the taxis in Japan all look brand new, inside and outside, cosmetically and mechanically. It feels weird to have the 2018 streets of Tokyo filled with mid 90’s sedans, but I can see why they stick with these old models. I think its really a testament to the quality engineering and manufacturing of these cars. Its also a testament to the fastidious maintenance that keeps these vehicles looking and functioning like they’re brand new. I’m not the only one who thinks this, the president of Toyota has also publicly expressed his praise for the Tokyo Taxi. The second really cool car I saw all over Tokyo is a car I don’t think I’ve ever seen before. Or if I had seen it, I didn’t notice it, which seems to be the point of this car. They all have a singular word on the trunk with no other branding: Century. After a bit of googling, I found out that these cars are the Maybach of Japan. They are for the richest, most powerful, people in the country. They have the same mid-90’s style of the taxis and are completely inconspicuous. The engines ranged over the model years, but peaked with a 5.0L Toyota V12. But the engine is not there for power, its there for smoothness. As a proud owner of a this 1988 Lincoln Town Car, I appreciate the values of the Century. I think the best factoid that explains the thinking that goes into this car is to explain the material used for the upholstery. Luxury cars normally include vast amounts of leather. They do this, basically, because its expensive. The Century doesn’t bother with expense just for expenses sake. The material on these seats is wool. Why is it wool? Well, it has a lot of traits that make it superior to leather. But one that is important to the type of people that own these cars is that when you sit down or move about in the cabin, wool is absolutely silent, not squeaky like leather. Again, its hard to express how nice it is to be in a place where everyone is always polite. So polite, that they don’t want to make squeaky leather noises when their chauffeur drives them around. I strongly encourage you to watch this review I found on Youtube. No, there aren’t humanoid, Asimo style, robots wandering around the streets of Tokyo. But I found so many things in Japan have such a wonderful electromechanical feel to them, that I started referring to them as robots. The first one I was exposed to was the robot at immigration. These are the machines used to ease the immigration process. But instead of this machine being fully automated and having a big touch screen, as they do when entering the USA, these robots were each manned by a person. There was a screen but it only gave you feedback on what to do. It had two fingerprint readers. It also had a little camera on the screen that the operator adjusted manually. It was fully free-standing. The operator had their own controls for scanning the passport. I wasn’t allow to take photos, but these are the best online representations I could find. You can see from that link that the styling has so much more character than machines elsewhere. And because it was operated by a human, it wasn’t totally degrading and inhuman, like the ones in the USA. ATM’s in Japan are incredibly different looking than the ones I’ve seen in all the places I’ve been. First, the ATM’s that can take international cards are different than the ones that can take Japanese cards. It could be a challenge finding ones meant for tourists, especially outside of Tokyo. As with all machines in Japan, they talk to you as you use them. Instead of a slot for money, they have a drawer. The drawer works both ways, it can dispense and take in money and it has a really nice mechanical sound. Also, the keypad used to type your PIN number is not a touchscreen, its 10 key keyboard that reminded me of an old IBM keyboard from the 80’s. Banks in Japan issue Bankbooks and the ATM’s will also take those to keep them updated. Its like balancing your checkbook, but the machine does it for you. The ATM will even turn the page of the bankbook if it runs out of space, they’re incredible. The machines that sell metro train tickets are also amazing little robots. The mental model of buying tickets is similar to BART in San Francisco, in that I needed to know the price of the ticket ahead of time. But they’re much easier to use, because all I needed to do was select the price of the ticket I wanted. Immediately when this happens, the machine comes alive, a coin slot opens and the light surrounding the note insertion area lights up. Everything works perfectly. Each coin I dropped in was meticulously verified, incompatible coins were spit out at the bottom. Once the bill was paid, the coin slot physically closed with a great click sound to prevent more coins from being inserted. The part that accepted notes never rejected a note I gave it. I think we’ve all had the experience where a bill we have just won’t be accepted by the machine. This never happened in Tokyo. Also, the machine could take any note. I even used a ¥10,000 ($100 USD) note for ¥170 ($1.70 USD) ticket. No problem, the change was dispensed using all the correct notes and all the correct coins along with a ticket. I had trouble finding good videos of these machines on Youtube. But check out this video to see how the screen and the coin mechanism works and check out this video to see how receiving cash change works. The last amazing robot was the metro gates themselves. The gates are really long and the tickets are really small. When I would insert a ticket, the robot would read the ticket, punch a hole in it and transport it about 4 feet to the other side of the ticket machine where it was ready for me to take back. It did this basically instantaneously and it with all sorts of great mechanical clicky sounds. It did all of this thousands of times per day for thousands of people all without flaw. These machines are not just machines. They’re clickity clackity robots that work exactly as you expect and without flaw. They’re like no other machines I’ve used anywhere else. Its hard to express what makes machines in Japan unique. They’re all clearly old, they’re all clearly very mechanical. But they’re all designed so perfectly, both internally and externally. They work perfectly and handle every edge case one could think of. Similar to the taxis and the Century’s mentioned before, why change it if its literally perfect? In the US, we remove all the mechanical components from our machines because we can’t make them work reliably, but this leaves the machines feeling hollow. In Japan, all the machines are old, they’re all mechanical, and they all work perfectly. They’re incredible! In every place we’ve visited or lived, its possible to get amazing food and its also possible to get terrible food. I usually consider the ratio between the two when saying a place has amazing food. If I walk into any random restaurant, what are the chances it will be good? In Southern California its likely to be good if you want a burrito, in Mexico its likely to be good if its tacos, in Thailand its likely to be good if its Pad Thai. Luckily food in Japan is usually really good and its likely to be great if its Sushi or Ramen. I won’t go into all the places we ate but I wanted to highlight 3 of the most memorable. Allison and I were pointed to Ippudo Ramen on the first night we hung out with people from Try! Swift. It is in a neighborhood called Roppongi. Luckily it was close to our AirBnB in Akasaka. Ippudo had all the things I like in a restaurant. Its fast. Even if there was a line out the door, we were still seated within 20 minutes. The menu is small. I like a small menu because it suggests that the restaurant is an expert at the small number of dishes they offer, rather than mediocre at a large number of dishes. It also makes it easier for me to choose ☺. Its delicious! Allison and I came here twice and the ramen was amazing. The broth, the veggies, the meat, and the noodles were all always delicious. I also think its really fun to eat noodles in Asian countries because everyone around is slurping their noodles like crazy and it makes me feel comfortable doing the same. In Japan slurping is not rude, it signifies that you are enjoying the meal. Its affordable! Ippudo was very affordable, by Tokyo standards. A big bowl of ramen was around ¥850 ($8.50 USD) and they also had yummy highballs at low prices. Allison had read about this place. She knew ahead of time that it was not the most amazing sushi in Tokyo but it was supposed to be really fun. I thought it was going to be a sushi boat type place. I’ve been to these in San Francisco, heck, we even went to one in Mexico City. I was thinking this wouldn’t be that novel of an experience and boy, was I wrong. First off, they seat you and there is a screen in front of each person. So thats cool, order from a tablet. But after that I quickly noticed that all the food was delivered on these little platforms that were whirring all over the restaurant. We ordered some food and waited. The car came, it asked us to take the food, then to tap a button on the tablet that indicated it it could go back to where it came from. I was looking at how these cars work, I figured they were on a track that was moving around the restaurant. I was totally wrong! Each car is a full remote control car. They have motors and wheels and would go forward and backward, slow down at corners, and stop at the appropriate place for the food to be delivered. The effect is so convincing that people often describe this as “conveyer belt sushi.” I can assure you, there is no conveyer belt. Amazing! Take a look at this youtube video to see how it works. I already went on and on about how Japan is so good at making mechanical machines and Genki Sushi was definitely another example of this. The food was good, the highballs were good and everything was affordable. 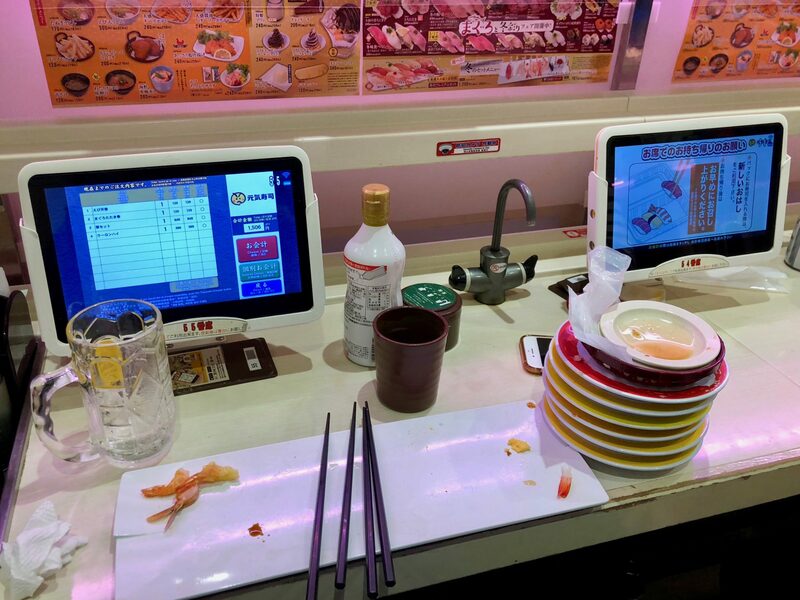 But most importantly, our food was delivered on little remote control platforms that drive all over the restaurant! This was. definitely a unique memory that Allison and I will share forever. 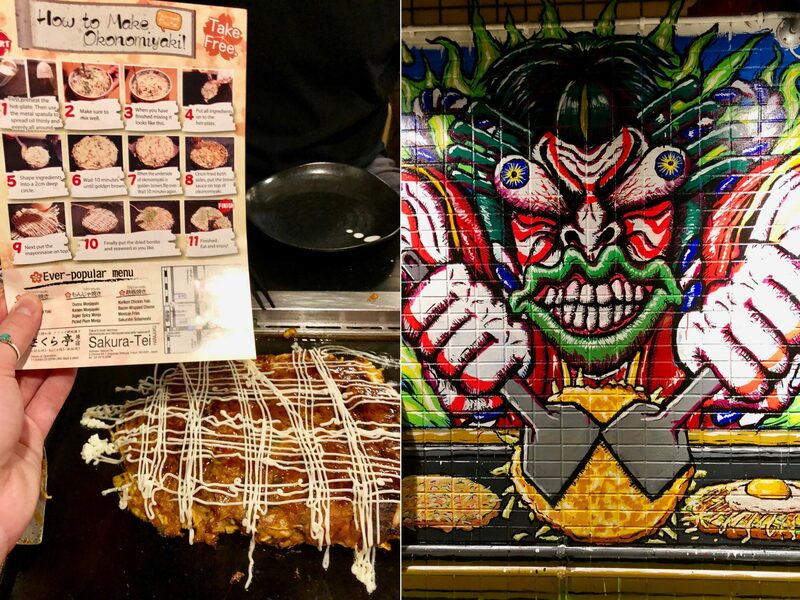 Have you heard of Okonomiyaki? Yeah, I hadn’t either. But I found out about Sakuratei when reading about things to do. Okonomiyaki is a specific set of ingredients that are delivered raw, then we cook them on a griddle in front of us. Its similar to a hotpot style restaurant because you cook your own food, but instead of having boiling broth, we had a full griddle to cook with. I found it a lot more complicated than hotpot. With hotpot I usually just take all my ingredients and throw them in for a few minutes and then eat them. Here, there were very detailed instructions that left us wondering if we were doing it right. As it turns out, we did it right and the resulting Okonomiyaki was really delicious. Mine was sort of spicy and saucy and hearty. Maybe the best way to describe it is like the best fully loaded hash browns I’ve ever had. The restaurant itself was a lot of fun, they have a cool ambiance, cheap highballs, smokey atmosphere (from all the grills), cool artwork all over the place, and the restaurant was in a trendy shopping neighborhood. And Japan, being Japan, the restaurant provided us plastic bags and bins to put our jackets in so we wouldn’t end up smelling like a greasy restaurant when we left. Its hard to express how nice it is to be in a place where everything is thought through so well. I don’t have a specific place to mention for great desserts, all I’ll say is they’re everywhere and they’re delicious. I always loved the ice cream that came with desserts. I don’t even know if it was ice cream or if it was whipped cream. It was cold like ice cream and it was definitely thicker than whipped cream, but definitely lighter than ice cream. I don’t know what it was, but it was amazingly delicious. Also, many many desserts feature red bean as a main ingredient and I am just in love with red bean for dessert. Its sweet and savory and delicious and I had very little experience with it from my previous life. The pastry, soft, sweet, delicious. 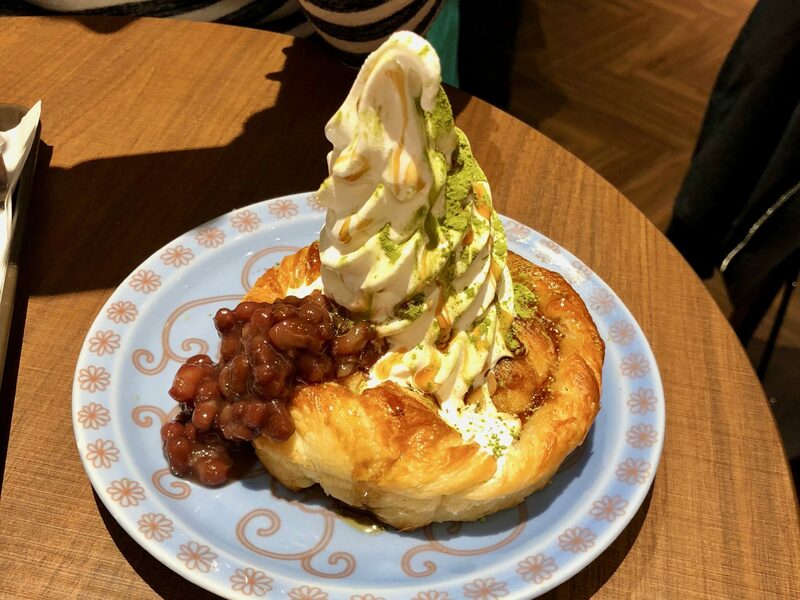 When these three things were combined together, delicious ice cream, red bean, on top of a wonderful pastry, I was always in heaven. These were always things Allison and I found at cafés and dedicated dessert shops. They’re everywhere in Tokyo! Tokyo was an incredible place to visit. I came across so many new and different things. 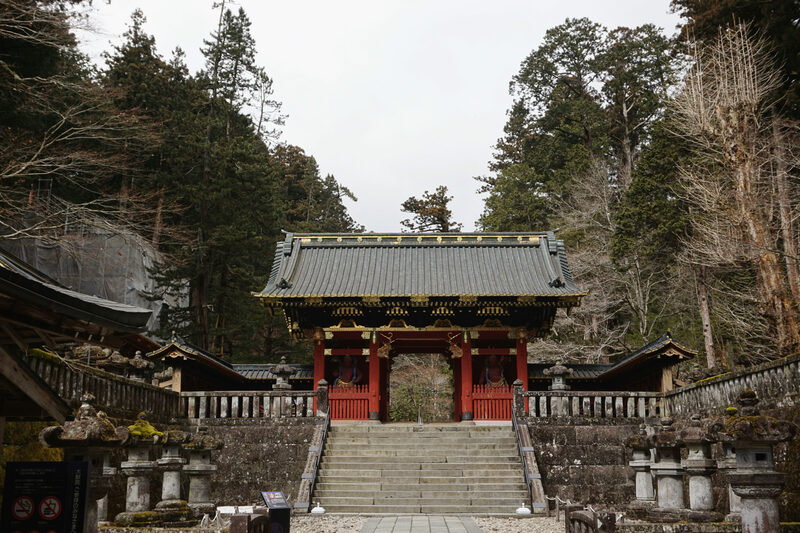 I was able to take all the mysterious learnings on Japanese culture from my entire life and compare them to reality. 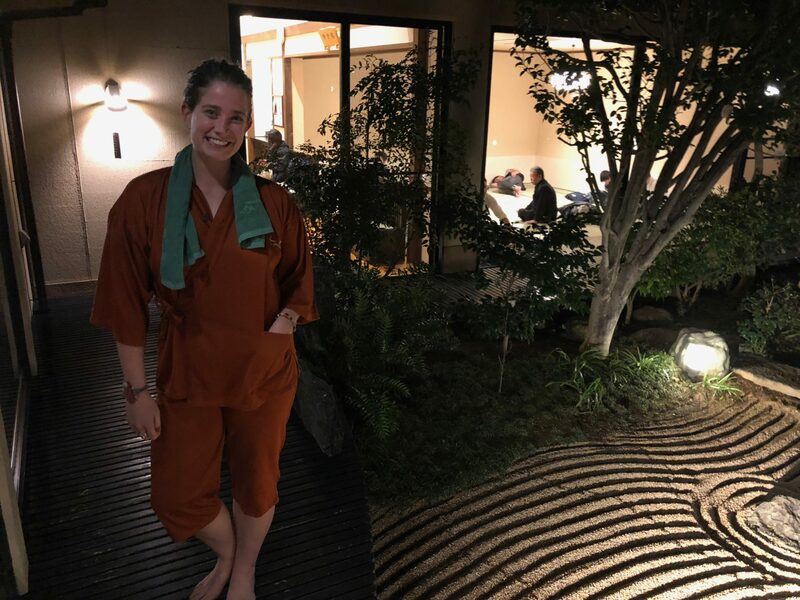 This was one our shortest trips because Tokyo is really expensive, so I really hope I have the chance to go back, stay a little longer, and get even deeper into this amazing culture. I’ll say again that what made Tokyo so unique is that everyone is polite and courteous and everything is thought through so well. This changed everything about my own being while I was there. It made every interaction I had with a person, a car, a road, the metro system, a store, a bicycle ride, etc better. There is so much more I want to write about but this post is already too long. Hopefully soon I’ll be able to write more. 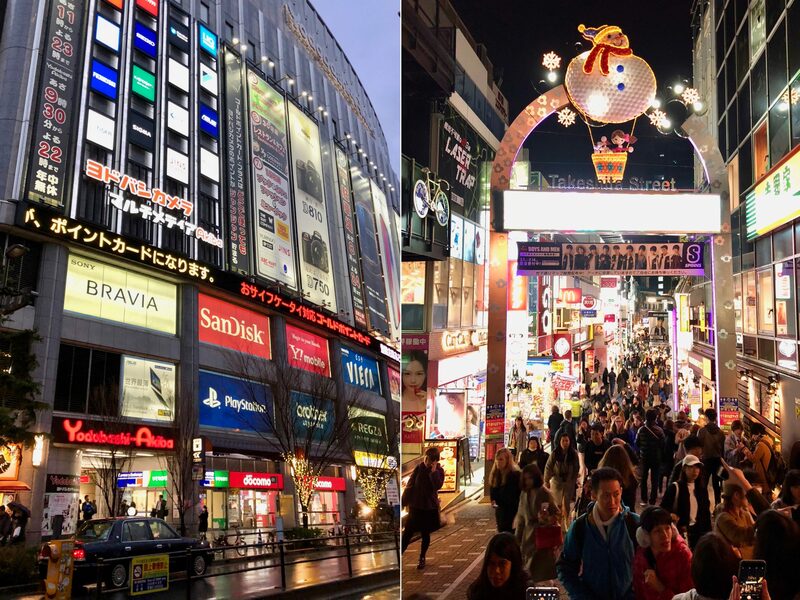 Below are some preview images of other things Allison and I saw in Tokyo.